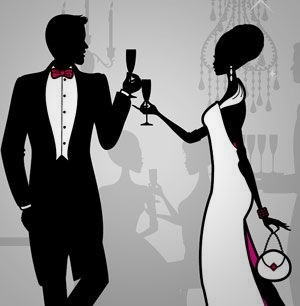 Help us dress a deserving High School Student for their Prom by donating your gently used Prom Dresses, Evening Gowns, shoes, purses and Jewelry for the ladies and Suits, Blazer, Pants, Shirts, Ties and shoes for the Gents. Items can be dropped off at 3655 Torrance Blvd, Ste. 300, Torrance CA 90503 now trough 12/31/2018. Come and Join Project Jumpstart Inc. as we celebrate your achievements from the previous year with a Summer ending back to school bash. This one of a kind bash will include a Video Tournament Lounge, Music, Food and more July 27th, 2018. Come and hear Youth and Adult Entrepreneur Speakers, participate in the various interactive Career Labs such as Music, Film Making, Robotics, Interior Design and Creative Writing Session November 2018. 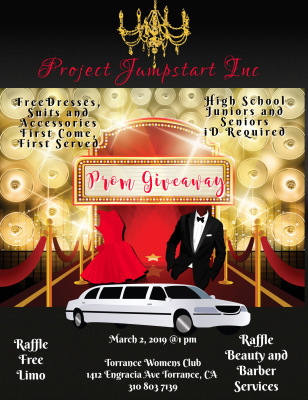 Project Jumpstart Inc. will be hosting our Prom Giveaway on March 2, 2019. This will be a First Come, First Serve Event so make sure you arrive early. 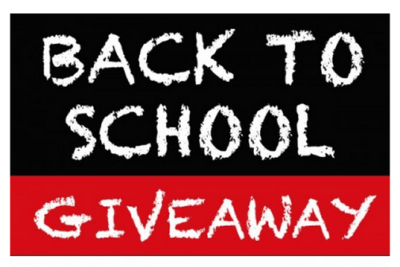 The Drawing for a Limousine Giveaway, Beauty and Barber Services will take place at the end of the Event. Project Jumpstart Inc. 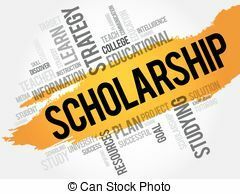 Scholarship Awards will be presented to deserving students during our Annual Event November 2019 Download the PJI Scholarship form, complete and submit by 12/31/2018. All completed forms must be sent to scholarship@Projectjumpstartinc.org.